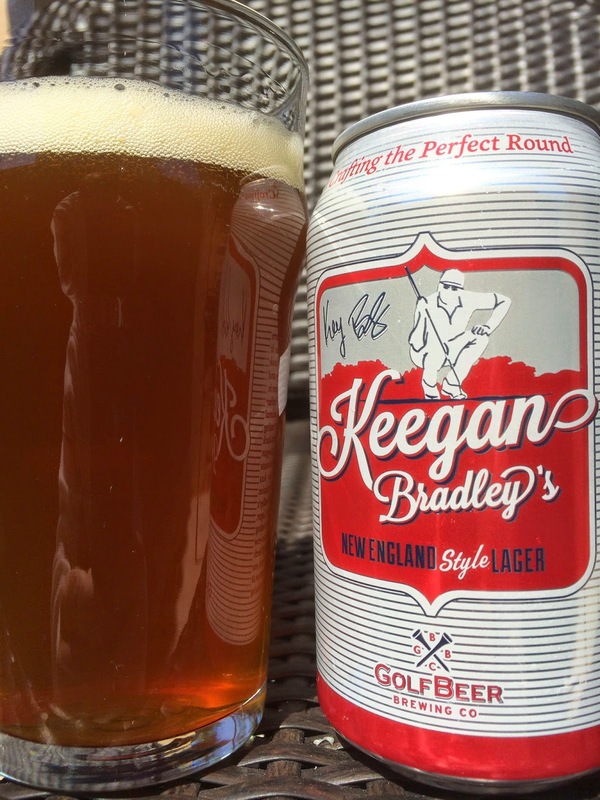 Pro Golfer Freddie Jacobson opened Golf Beer Brewing Company with fellow pros Keegan Bradley and Graeme McDowell. Their beers are brewed and canned at The Brew Hub in Lakeland, Florida. Ed Roberts thought these would be perfect for a review, so he brought them home from one of the Central Florida Total Wine stores. I got to try Freddie's and Keegan's versions. 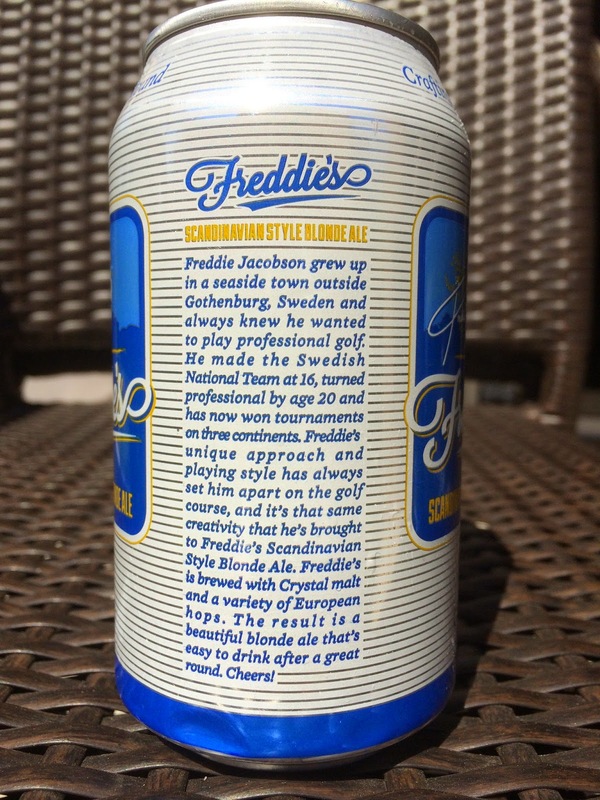 Both have a little biography of the golfers and a description of how they translated their beer passion into the product. 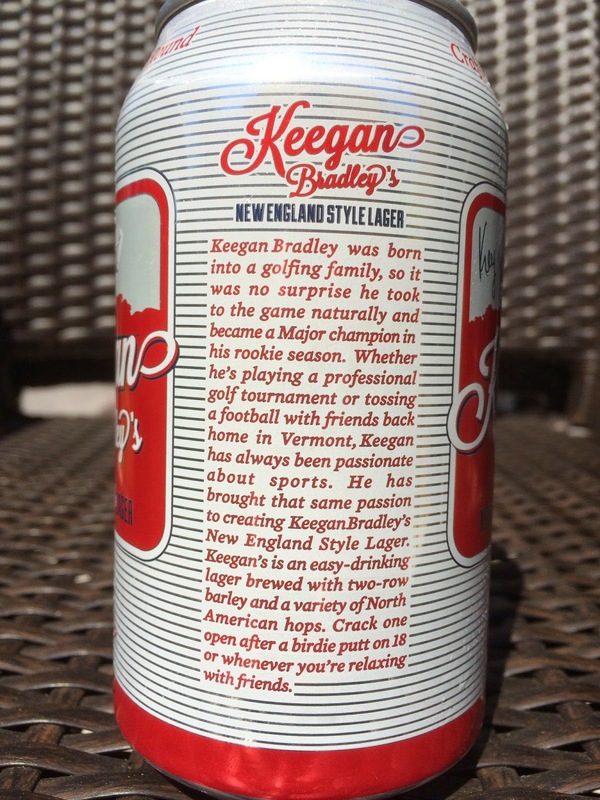 The cans also depict a caricature of the golfers in action, along with their signatures. "Crafting the Perfect Round" is a nice theme that I hope the beer is able to live up to! Fun concept. Both 4.5% alcohol. No aroma. Grainy flavors with some bitterness, though the beer is almost tasteless until the finish. At the finish, sweet and tangy, herbal tea flavors show up and linger on the palate. And I'd certainly agree with my wife, "the end tastes weird!" Though mostly bland, the only flavors that eventually do show through are not very nice. Lightly grainy, faint lemon aroma. Grainy flavors to start are met by some lemony bitterness. That's about it. Carbonation is fine. 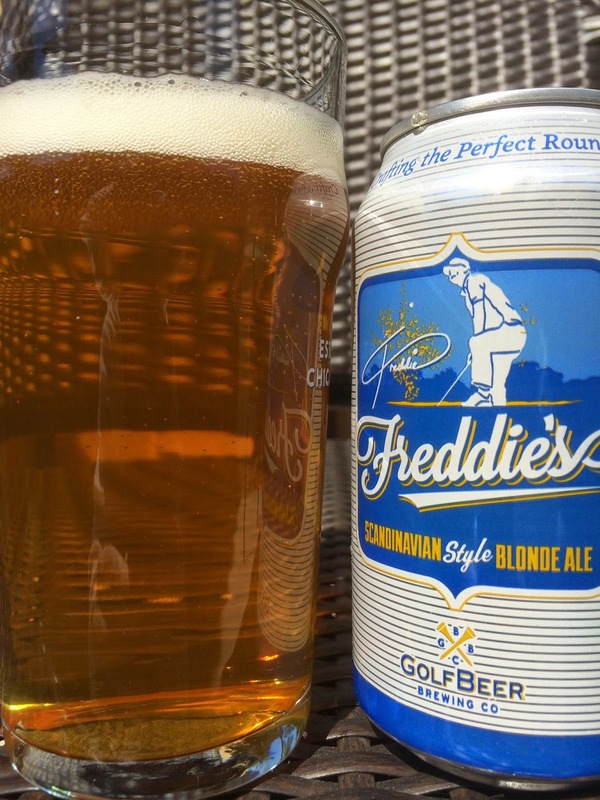 Easy drinking, decently refreshing golf course beer, one that will not get you so fucked up that you're hitting slices into the homes surrounding the course (I've done that). Wife says "tastes liquidy" which means it was very thin. Many better choices unless you're at a tournament and have a chance that Freddie might actually sign the can for you! Graeme's beer will need to happen another time. Hope it's better!